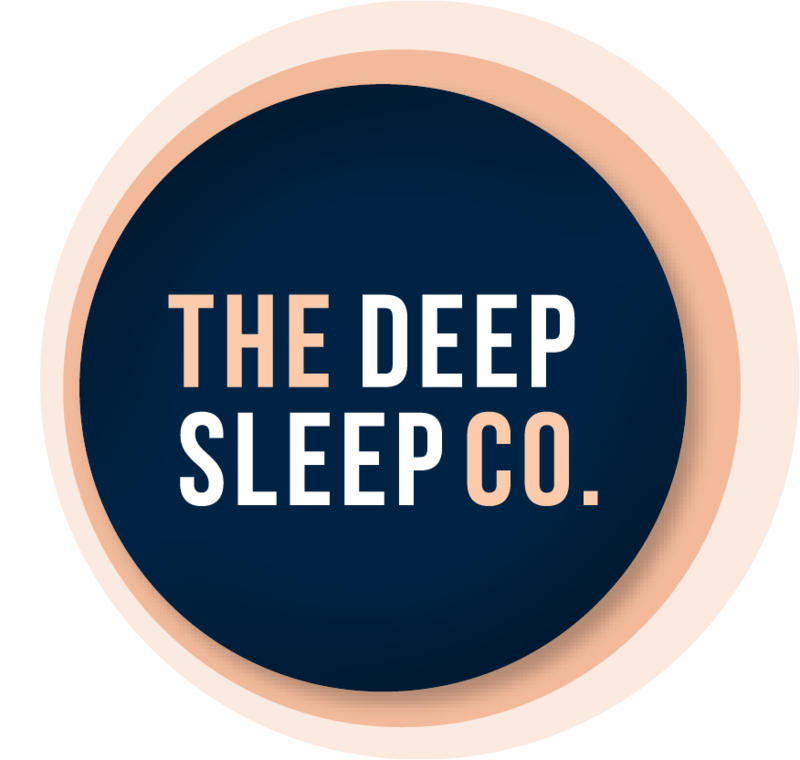 Synctuition - Increase Your Intuition | The Deep Sleep Co.
Synctuition is a revolutionary breakthrough in sound and meditation technology and is set to change the way the world meditates. Combining binaural beats, gamma waves, 3D soundscapes, guided meditation and your own, unique vocal frequency, Synctuition is the end result produced by some of the world’s leading neurologists, sound engineers, meditation experts, and musicians. Each of the 60 tracks represents part of a journey to self-discovery. It is a powerful method of self-discovery that will help you to really see the big picture in your life. Once revealed, this picture will function as a map that you can use to navigate through life by learning to trust your intuition. Synctuition can be purchased in groups (or levels) of audio meditations. Please note that prices are in USD.